U-God has opened up about the problems within Wu-Tang Clan in his new book RAW: My Journey Into The Wu-Tang. Rolling Stone has published an excerpt from the autobiography in which U-God blames many of the issues on RZA’s decision-making and leadership. In the excerpt, U-God describes how the group’s united mentality splintered over the years. He explains that revenue distribution became a major point of contention and criticizes the management of RZA’s brother, Mitchell “Divine” Diggs. U-God paints a picture of RZA getting top-flight representation for solo endeavors while the Wu-Tang was stuck with “B- or C-list” management. 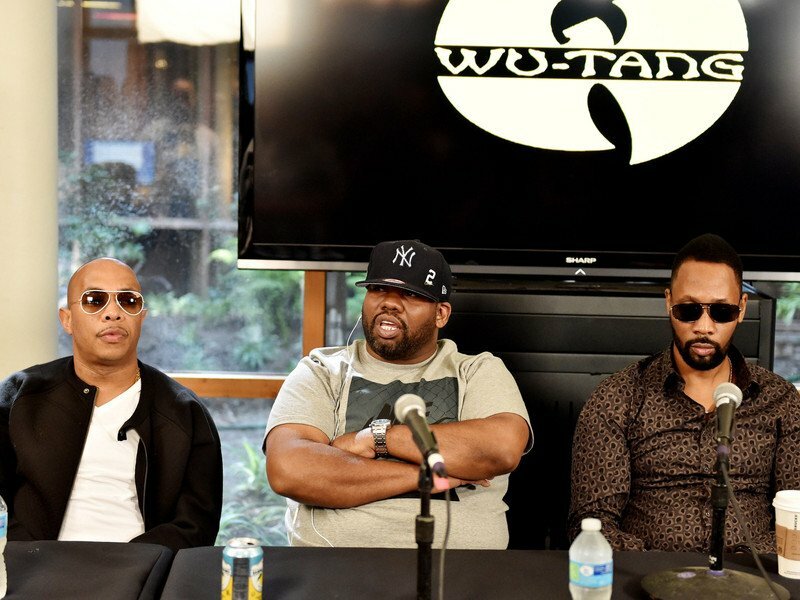 He also expresses frustration with operations like Wu-Wear, which he says the original members invested in but never received any return on investment despite the clothing line’s popularity, and the handling of Wu-Tang’s iconic logo. According to U-God, RZA became a control freak. RZA allegedly wanted to be in charge of everything from the budget to writing hooks. U-God cites the creation of Wu-Tang’s 2000 single “Gravel Pit” as a major example of RZA’s dictatorial leadership. Instead of allowing Method Man and U-God to write the hook as planned, RZA did it himself. In U-God’s eyes, RZA lost his way as a leader. Despite all these issues, U-God says Wu-Tang members are able to put aside their differences and come together when necessary. He also acknowledges that leadership is necessary but the leader should be open to ideas. Read the entire excerpt on Rolling Stone or in U-God’s autobiography, which is in stores now.